Surrogacy has been a hot topic in the news for the past few months as states have begun to change their laws around IVF and surrogacy. Circle Surrogacy is excited to start matching surrogates from Washington state under the new surrogacy law! Become a surrogate and change the lives of intended parents today. If you’re looking for how to become a surrogate, it’s important to understand the surrogacy laws in your state. 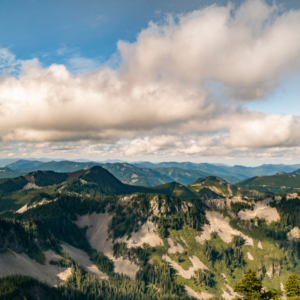 Every state has different surrogacy laws, so it’s important to work with an agency with experience in Washington law and have knowledgeable lawyers on staff, like Circle! Surrogate requirements in the Evergreen State must be met in order for a women to become a surrogate mother with our agency. 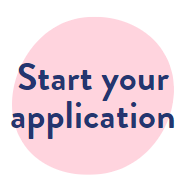 The requirements for our surrogates can be found on our Surrogate Qualifications page, but we’ve provided even more detail in Surrogacy Requirements: Why Certain Requirements are in Place. 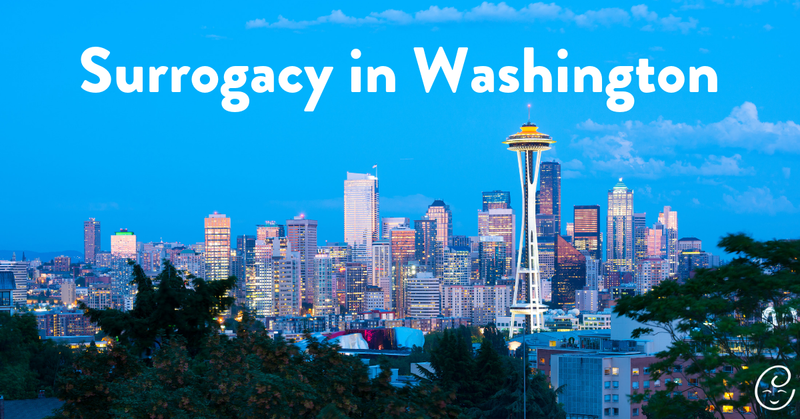 In Washington, our surrogates can earn up to $60,000 with a customized benefits package!